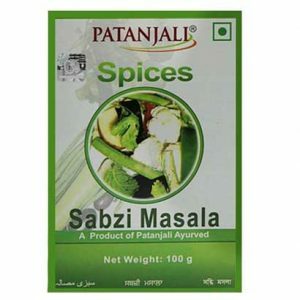 Shop by phone : Call 7870254959 and place your order. 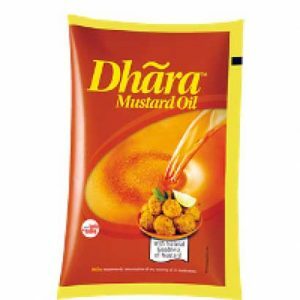 Order online / WhatsApp / Phone all your favourite products from the low price online supermarket for grocery home delivery in Darbhanga, Laheriasarai, Darbhanga Air Force Campus. 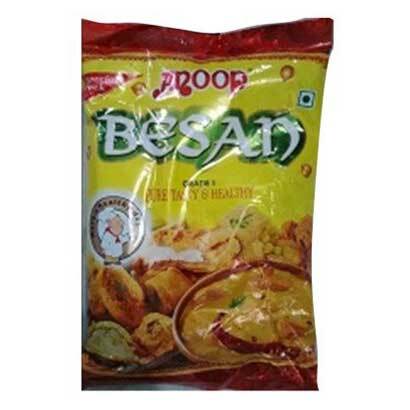 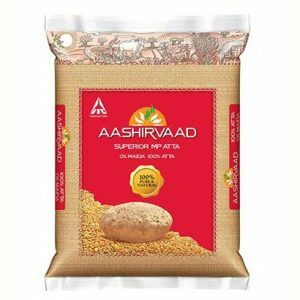 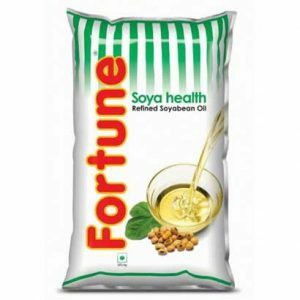 Lowest prices guaranteed on Patanjali, Dabur, Himalaya, Aashirvaad, ITC, Maggi, Saffola, Fortune, Nestle, Amul, Surf Excel, Ariel, Vim, Haldiram, Bikaji and others.